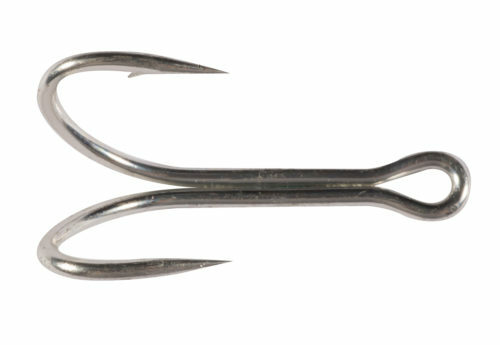 SSW Inline Circle hooks, with a straight eye, plus an in-line shank and hook point that qualifies as tournament legal. Features include an all-purpose medium shank, a super-sharp hangnail point, and a corrosion resistant black chrome finish. Ideal for presenting big baits to husky game fish like striped bass, redfish, and white seabass. Approved for sailfish by the Miami Billfish Association.